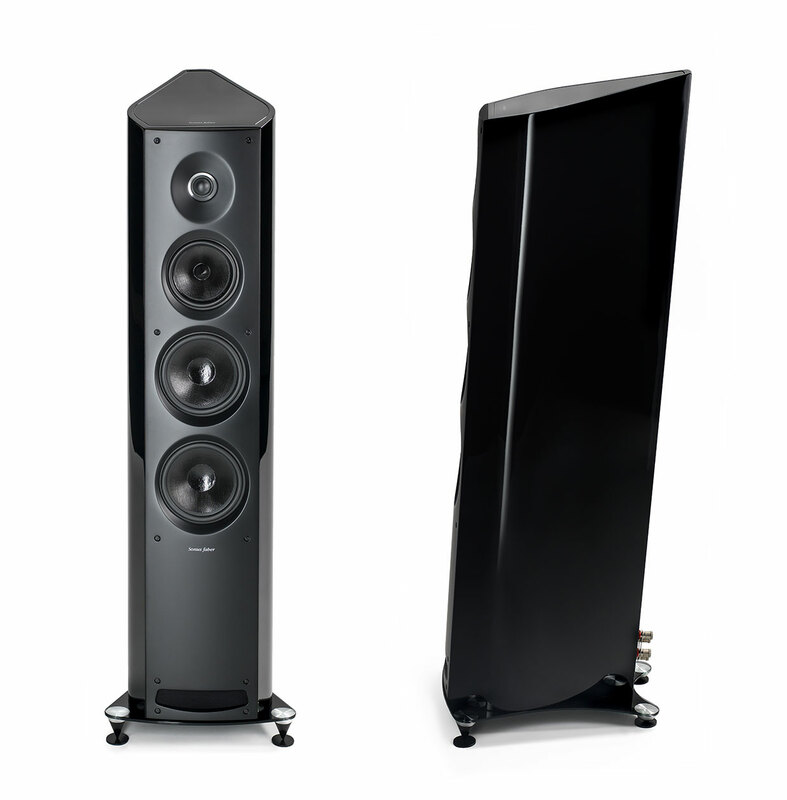 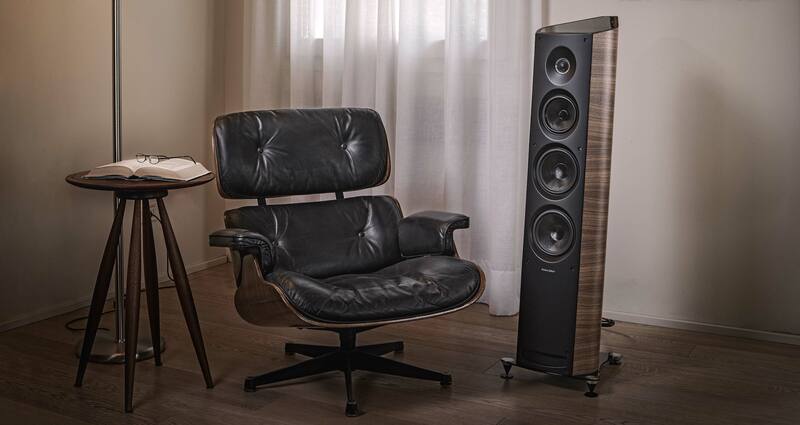 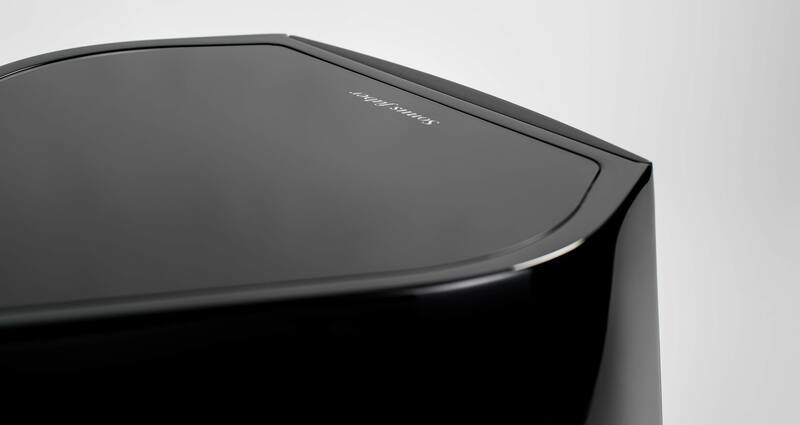 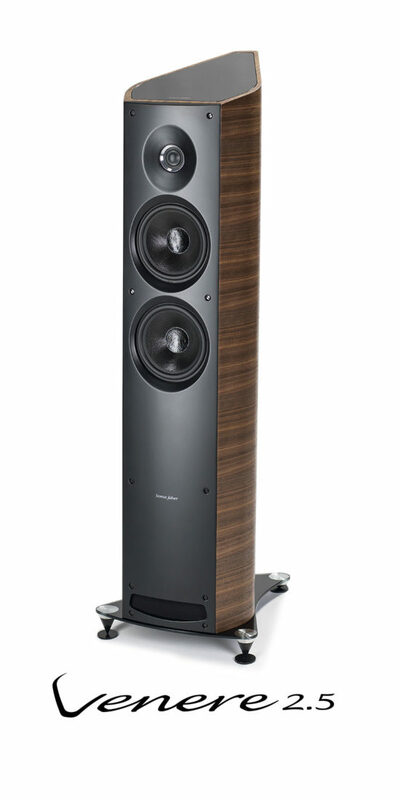 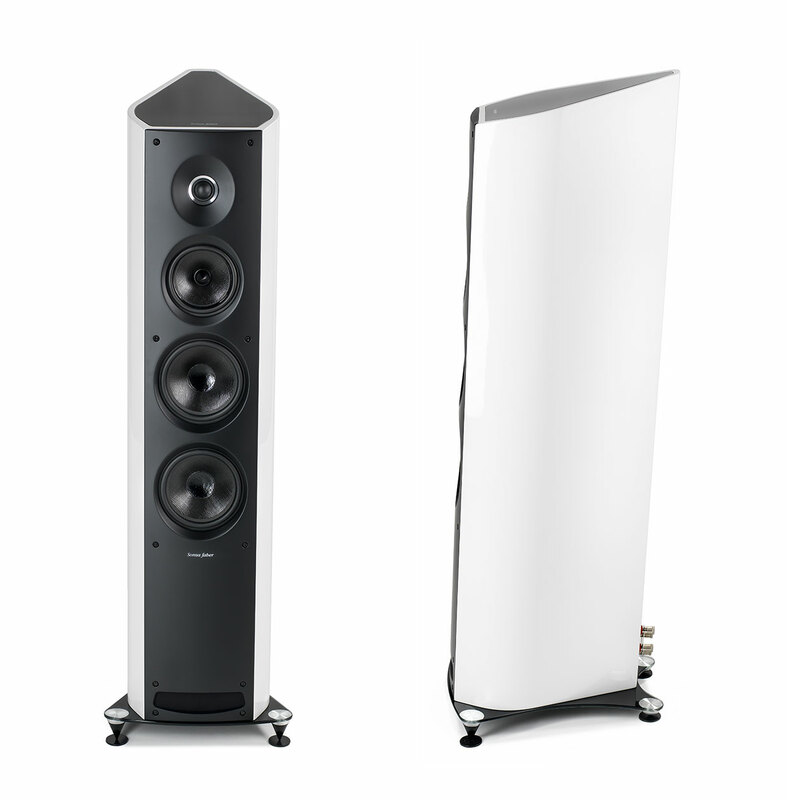 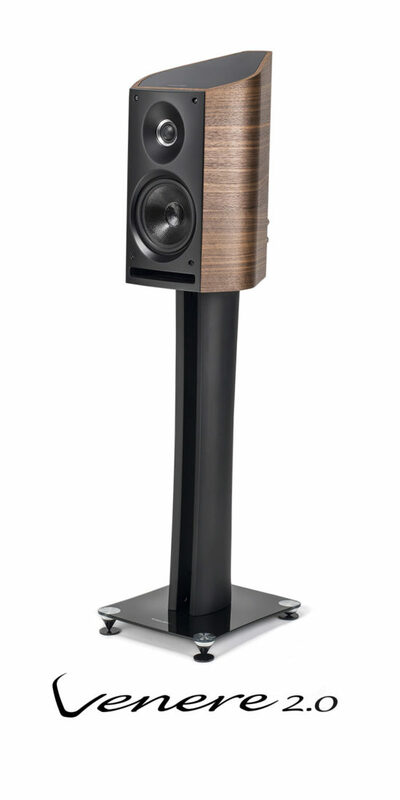 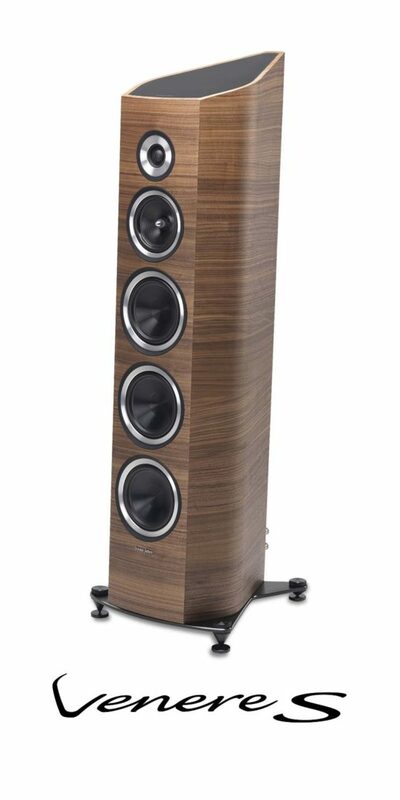 detailed and extremely dynamic sounding loudspeaker. 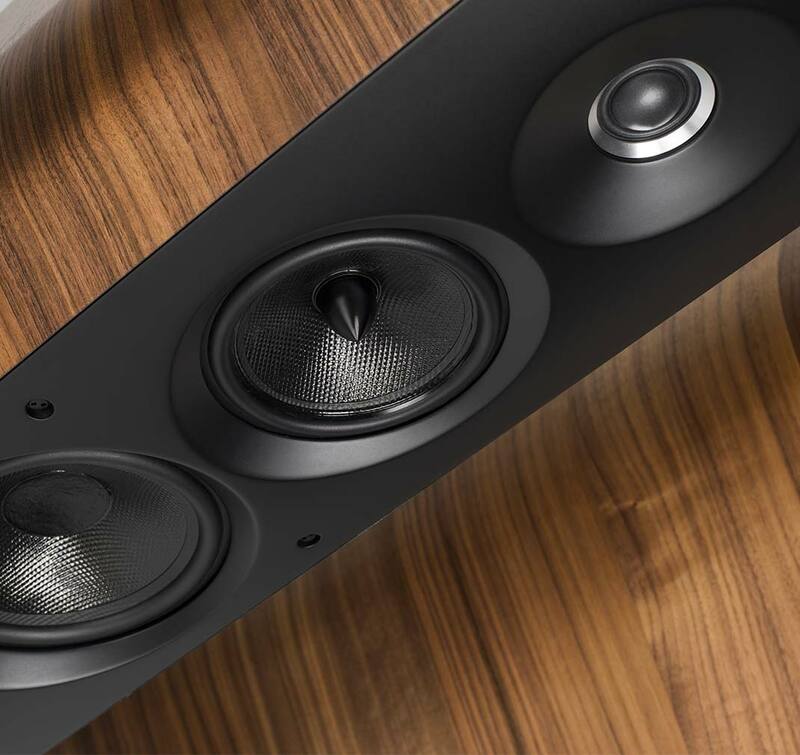 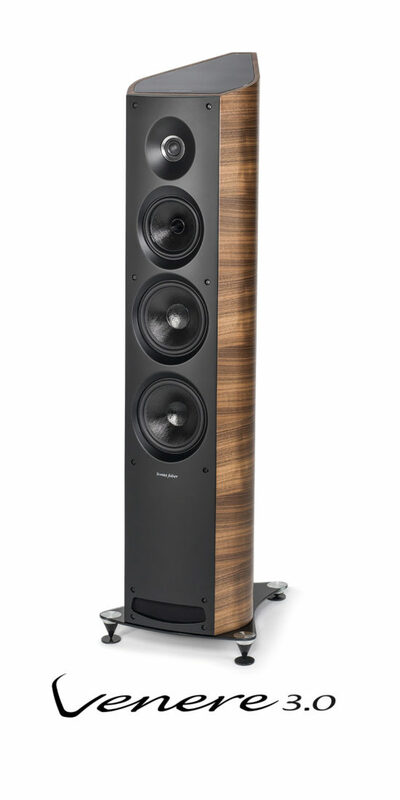 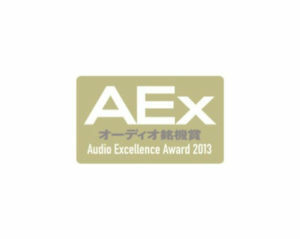 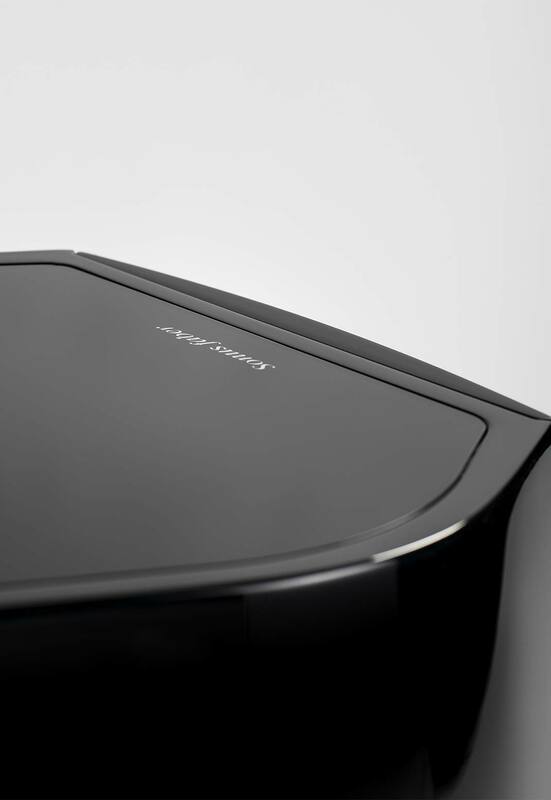 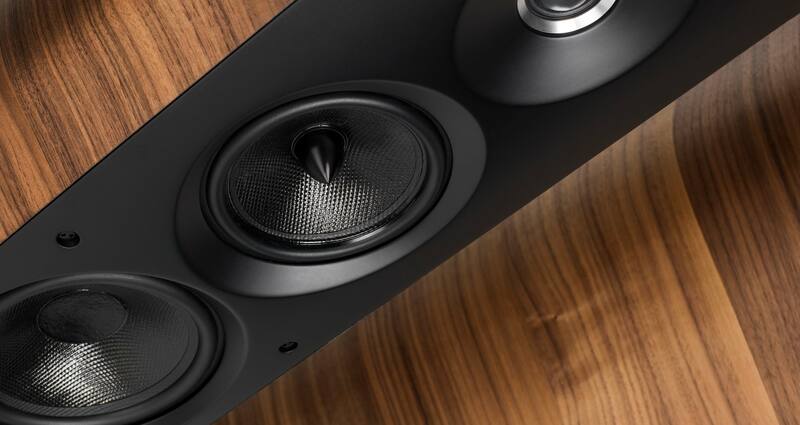 The performance of all the drivers is enhanced by careful design and construction and through the unprecedented development of the front panel, which drives sound waves, and gives a lively and involving sound and perfect control of the emission phase thanks to the calibrated inclination of the front baffle. 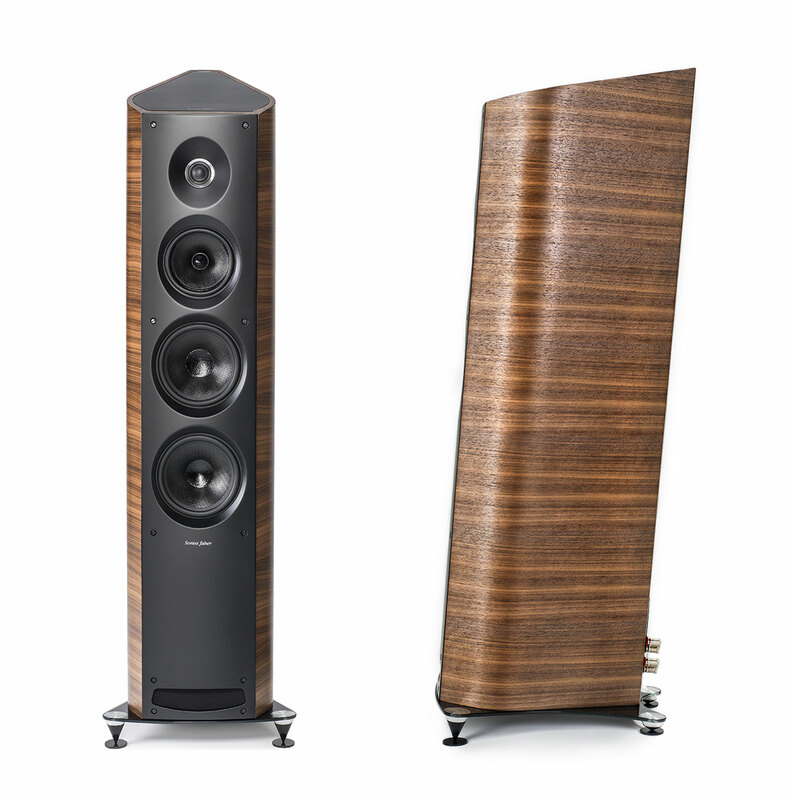 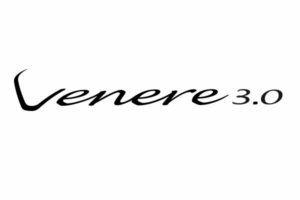 Created to be a point of reference even beyond its own collection, it is characterized by a design that takes its inspiration from Aida (yet younger and more aggressive) and a sound that is vivid, immediate and ready to appeal to all. 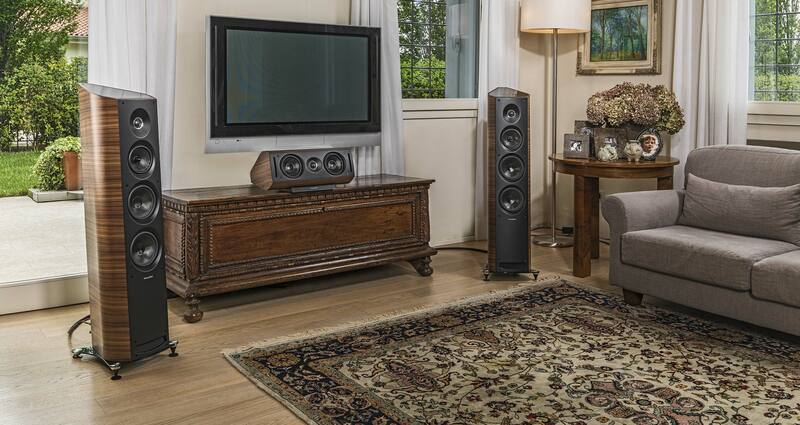 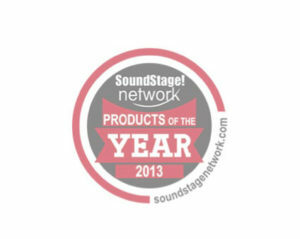 stands out for its ease of use and set up in the listening environment.